The slide in cryptocurrencies accelerated on Monday, with bitcoin piercing the US$5 000 mark for the first time since October 2017, amid speculation that increased regulatory scrutiny will prompt issuers of initial coin offerings to liquidate holdings. 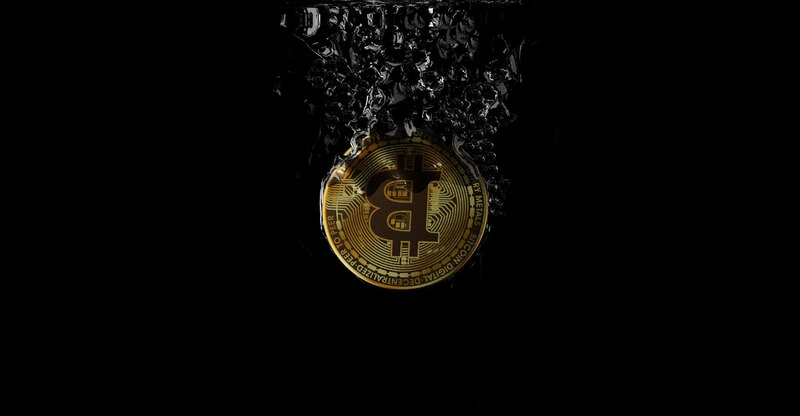 Bitcoin declined as much as 9.1% to $4 958, falling for an eighth consecutive day in what is the longest string of losses on record for the 10-year-old digital token. So-called alternative coins slumped even more, with ether tumbling as much as 13% and litecoin cratering as much as 14%. XRP, the token associated with ripple, was the lone gainer among major digital currencies. On Friday, the SEC announced its first civil penalties against two cryptocurrency companies that didn’t register their initial coin offerings as securities. Airfox and Paragon Coin will each have to pay $250 000 in penalties to compensate investors, and will also have to register their digital tokens as securities. Speculation that the selloff was triggered by the SEC ruling may be overblown. Many of the ICOs done have already drained their wallets and likely converted their cryptocurrency into fiat, according to researcher Elementus. Volatility has returned to cryptocurrencies, with the largest tokens shedding billions in market value since the hard fork of bitcoin cash debuted last week. That came as two software development factions failed to agree on a way to upgrade the offshoot of the original bitcoin, leading to a computing power arms race. The cryptocurrency industry has now lost more than $660-billion in value from a January peak, according to data from CoinMarketCap.com. Bitcoin is down more than 70% from its December 2017 high, the data shows. Thomas J Lee, managing partner at Fundstrat Global Advisors and a long-time crypto bull, slashed his year-end price target for bitcoin to $15 000 from $25 000. The target is based on a fair-value multiple of 2.2 times the break-even cost of mining, which the firm pegs at $7 000, according to a report last week. Bitcoin bulls may be able to take heart in some technical measures. Based on the GTI Global Strength Indicator, bitcoin is flashing oversold for the first time since August, and its most oversold level this year. In addition, it is testing its 23.6% five-year look back Fibonacci level of $4 727 as its next support.